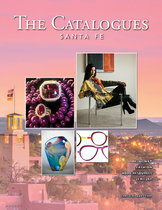 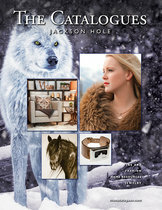 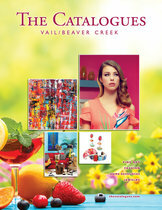 The Catalogues | A Luxury Magazine - Shop Aspen, Santa Fe, Vail, Jackson Hole, Scottsdale, and more! 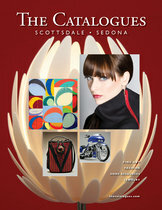 The Catalogues are premium shopping guides showcasing the wares of the finest retail establishments in five of America’s renowned resort cities. 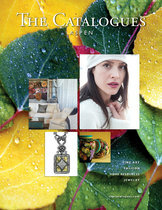 Please explore, discover, become informed, and shop some of the finest luxury retailers in the country.